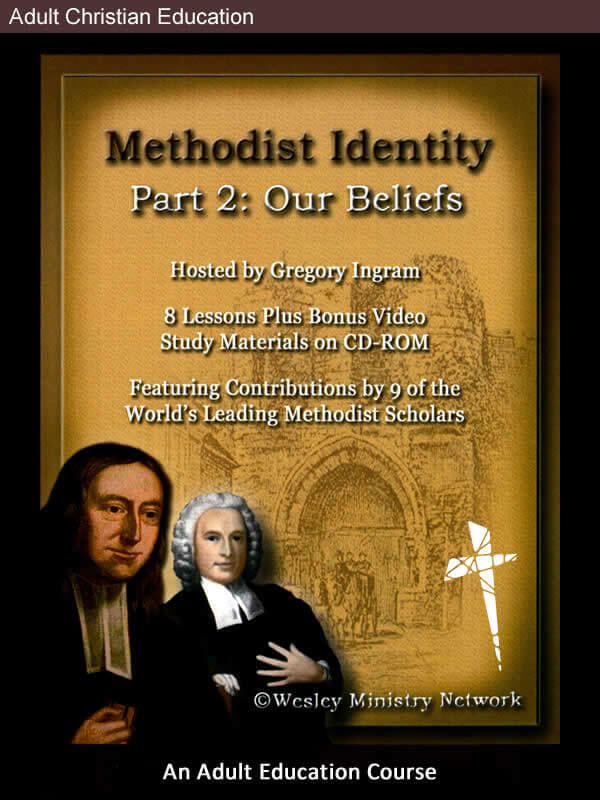 The Methodist Identity video series explains what it means to be Methodist. 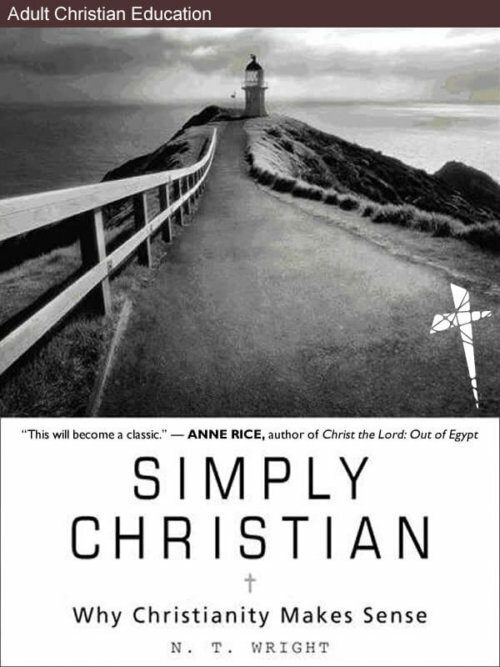 This course builds on Part 1: Our Story by examining Methodist beliefs, focusing especially on those doctrines that make Methodists distinctive. 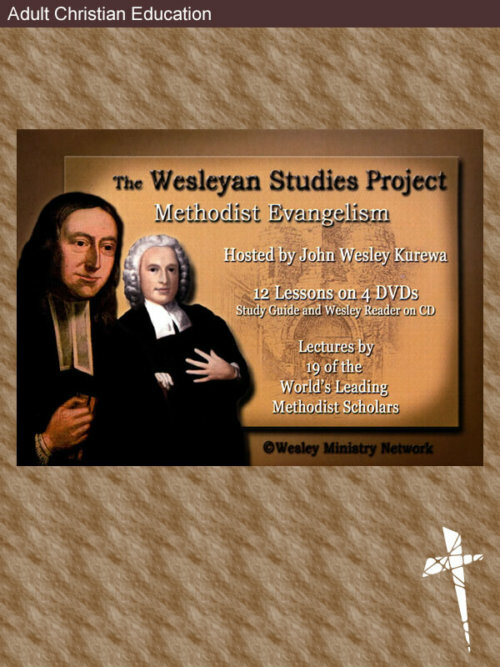 It features eight half-hour long presentations by leading Methodist theologians who offer valuable information and insight concerning core Wesleyan ideas. 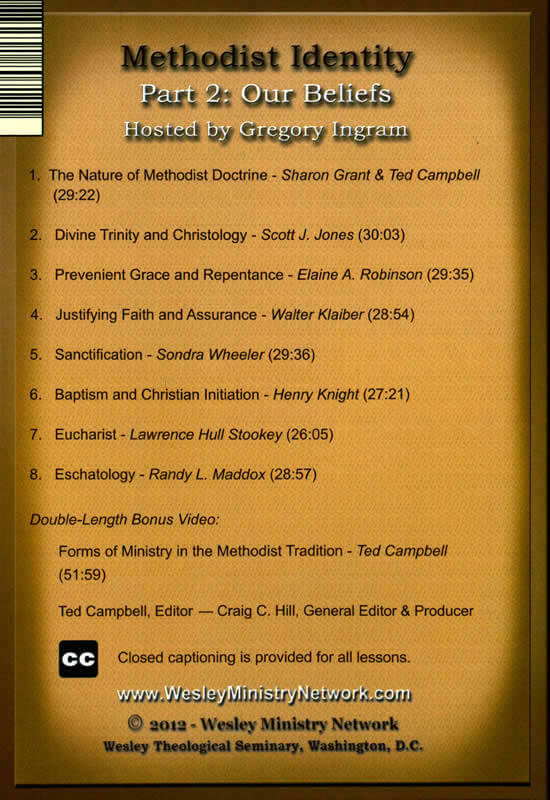 This course benefits both lifelong Methodists and those coming to Methodism from other traditions. Bishop Gregory Ingram is presiding prelate of the First Episcopal District of the African Methodist Episcopal Church. He has distinguished himself throughout African Methodism, in particular, and the religious community, in general, for his expertise on stewardship and tithing. 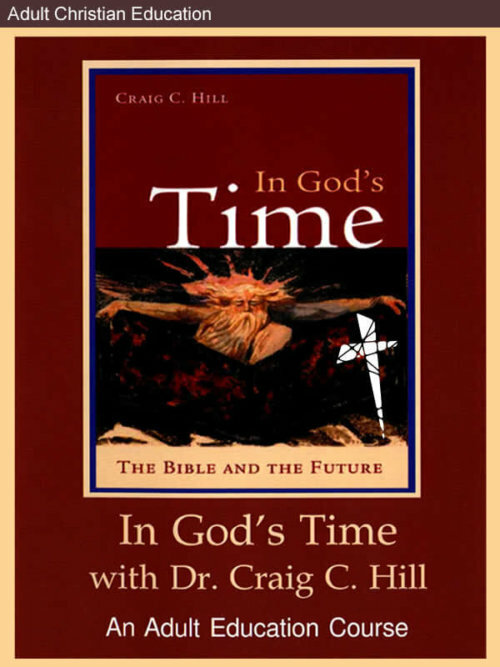 He has authored a number of publications that are heralded throughout African Methodism, including Equipping the Saints for Service, and The Joy of Giving More Than Enough and The S.A.T. 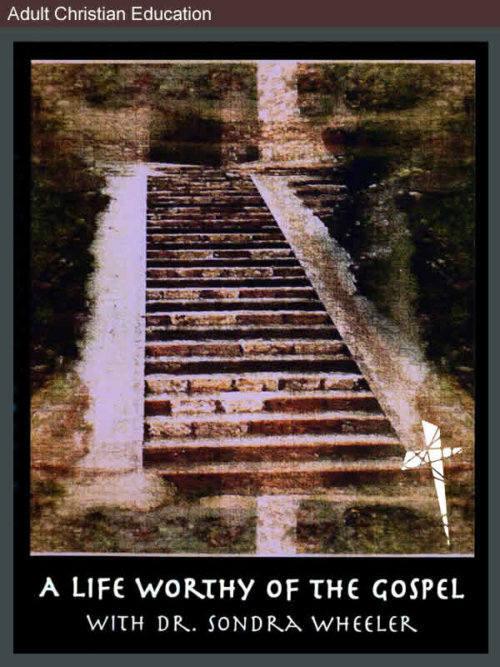 Manual on African Methodism: A Study Guide on the Faith, Beliefs, History and Structure of the World’s Oldest Denomination Founded by Blacks, an acclaimed instructional tool for new members that has been updated and expanded. 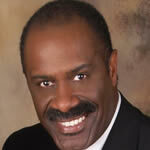 Bishop Ingram holds a Doctor of Ministry degree from United Theological Seminary. Closed captioning is provided for all lessons.